Take the CHECK-UP QUIZ and find out! Get your results and a FREE plan of action, based on how you score. Introducing Online Wellness Self-Coaching for Workplaces using a micro-learning approach. 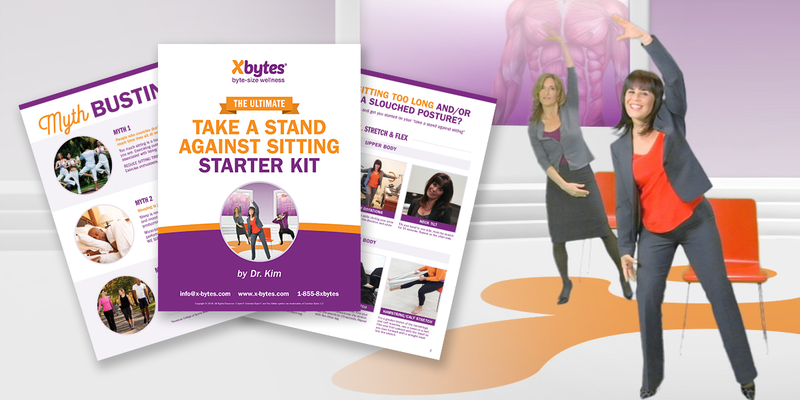 Make it easy to fit wellness into busy workdays—one-step or "byte" at a time! 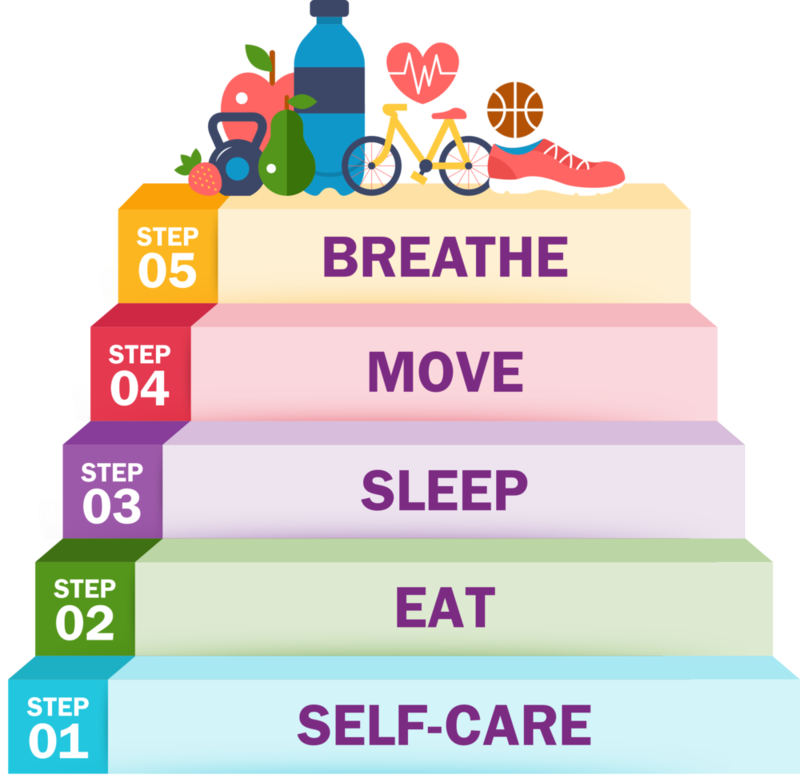 Self-guided 5-step journey to total worker wellness - without the HR hassle of planning and overseeing the online program. © 2019 Unless otherwise noted all content is © Exercise Bytes LLC. Sign up for your Starter Kit by entering your name and email below!